Tucked far away from the development of the Grand Strand is Hobcaw Barony, a 16,000-acre former rice and indigo plantation that has been transformed into a nature preserve and education center. Located in Georgetown County, about 30 miles south of Myrtle Beach, this scenic stretch of South Carolina coastline includes all the ecological diversity of the Lowcountry, including swamps, salt marshes, wetlands and woodlands. 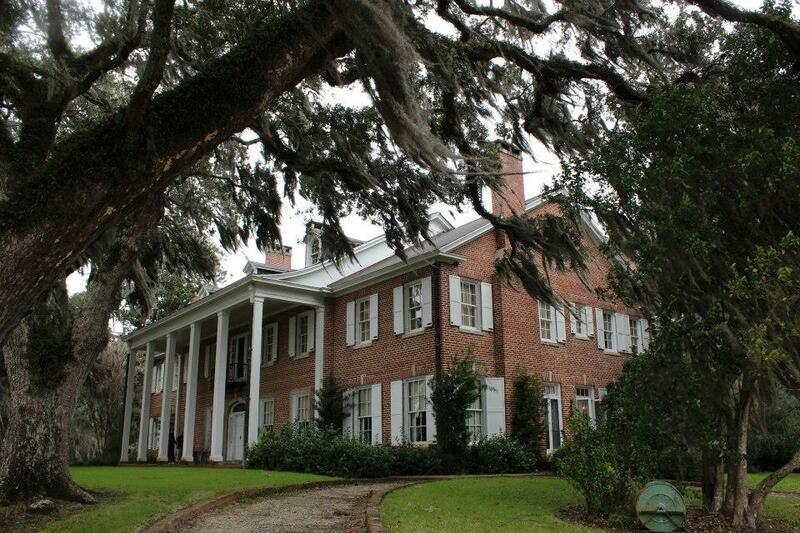 It also preserves the history of this 18th century plantation, including antebellum homes and slave quarters that have been preserved for historical reflection. Previously owned by a collection of some of America’s wealthiest families, and such famous guests as US President Franklin Roosevelt, British Prime Minister Winston Churchill and former Boston Red Sox slugger Ted Williams visited the area for relaxation and duck hunting during the first half of the 20th century. Today, hundreds of visitors discover this unique property through school educational programs and private tours. For $20, guests can take a two-hour bus tour that includes a stop at Bellefield Plantation and stables, the home of the Baruch family, and a drive through Friendfield Village, the last 19th century slave village on the Waccamaw Neck. Tour guides share information about coastal ecosystems, native wildlife and endangered species that call this landscape home. Tours begin and end at the Hobcaw Barony Nature Center, a 1,800-square-foot facility dedicated to educating visitors about the nature and history of the area. Exhibits include a 1,200-gallon aquarium that displays a Lowcountry estuary, detailed information about life in the Colonial era for plantation owners and slaves, and a collection of native animal and plant species. Admission to the nature center is free but donations are requested. Hobcaw Barony is open Mondays through Saturdays from 9 a.m. to 5 p.m., with guided tours offered Tuesdays through Fridays. For more information, call 843-546-4623 or visit www.hobcawbarony.org.